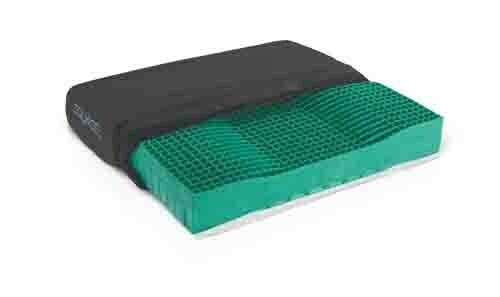 The Medline EquaGel adjustable cushion is virtually maintenance free with no pump to maintain, repair or replace. Redistributes pressure with patented dual-layer structure andMicro-ImmersionTM technology to cradle boney areas. Reduces heat and moisture with cooling gel and an open-cell design. 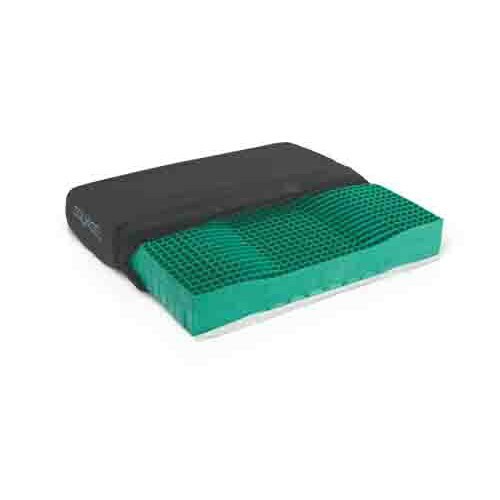 Minimizes shear and friction with the easy-to-clean all-way stretch cover. Precision contour for stability and coccyx relief. Includes 2 gel inserts for customized therapy.